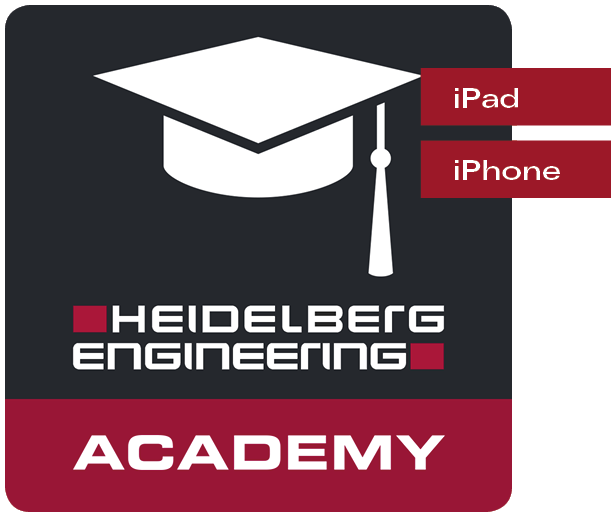 The Heidelberg Engineering Academy app provides easy access to all recorded educational content offered by the Heidelberg Engineering Academy. Load it and learn for free! Review the latest media online or download it via Wi-Fi or mobile connection for offline use later. 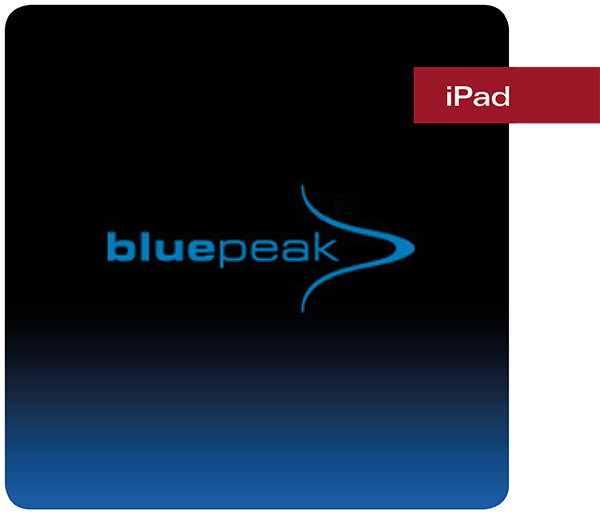 At home or while traveling, on the plane or on the train, compile your own personal seminar! 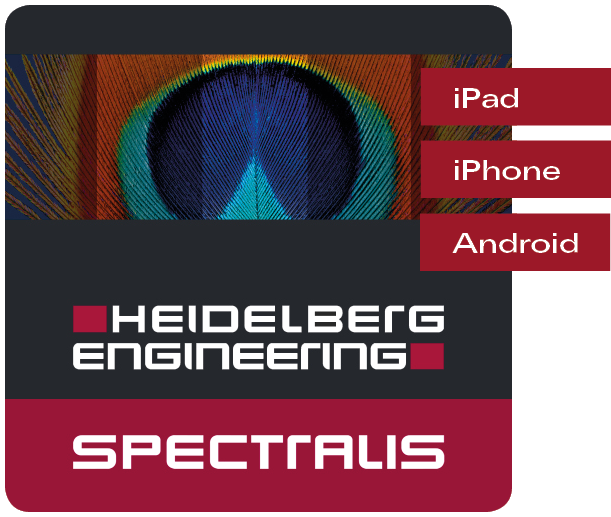 The Heidelberg Engineering Ophthalmic Practice app supports eye care professionals in educating patients about OCT examinations. 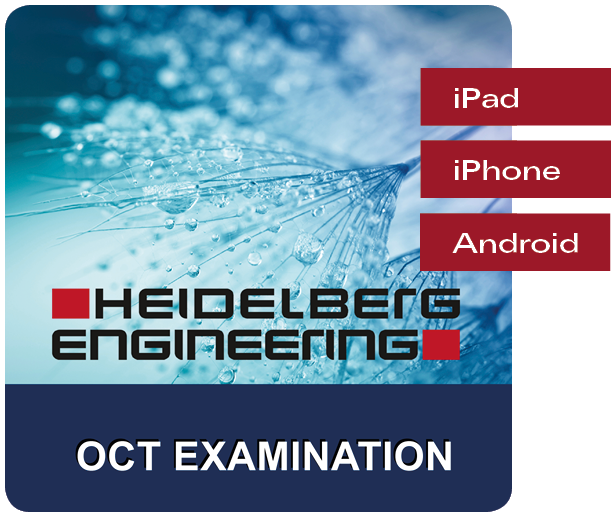 Eye care professionals can use this interactive app to demonstrate the importance of OCT imaging for viewing the anatomy and function of the eye and as an early diagnostic tool for eye diseases such as glaucoma and age-related macular degeneration or impaired vision of unknown origin.